LISTEN : Golden Vessel ftg. MTNS – Do You Think About Me? In our Get To Know feature with Golden Vessel last year, the young Brisbane producer hinted that he was working diligently on an EP, due early in 2016. And though that EP still hasn’t seen the light of day just yet, we’ve just taken a big step forward towards its release with ‘Do You Think About Me?’, the first track to be hoisted from it. 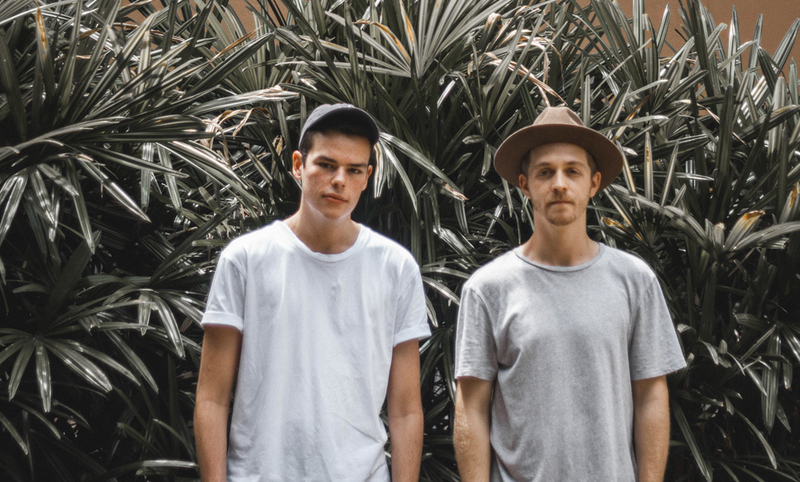 Mister Vessel (real name Max Byrne) has enlisted Tom Eggert, the lead singer of Brisbane outfit MTNS, for vocal duties on the new single, which he says is about “two people who are scared to say ‘I love you'”.